I love this time of year. Somehow it always seems to take a long time to get here. Summer is finally over, but there is still this big in-between time until it actually feels like autumn. The air is finally consistently cooler and we can start wearing sweaters and layers again. 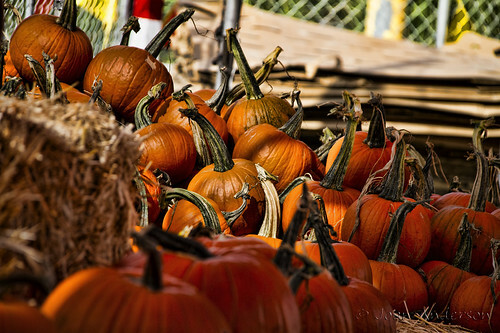 The pumpkin patches have started popping up all around town, full of all sizes and a variety of colors of pumpkins. I have so much fun filling the house with them.